Saving jam jars – what to do with them? I’ve got a huge box of jam jars. Some of them are soaking in hot water at the moment, in preparation for making some lovely bramble and apple jam (some great free food in my area at the moment). I’ve been saving these jars for ages, and wondered if I’d ever get round to using them. I’d been hoping to make apple jam and chutney every year, when my apple trees produce their harvest, and did it for the first time last year. 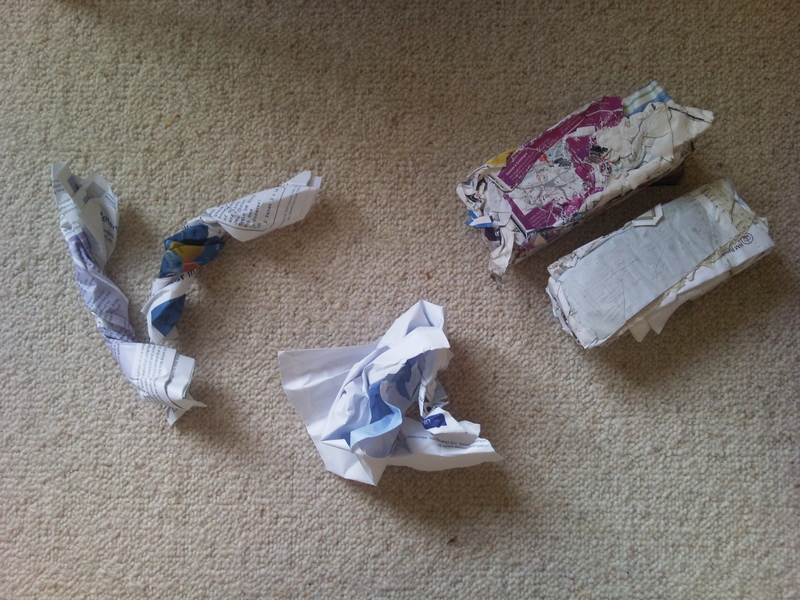 I gave them away as presents at Christmas, and ate my way through them too. But there have been some other uses for the jam jars. Sprouting seeds in them, a good way of making fresh food when you haven’t been to the shops for a while. Chucking out old oil, rather than putting it down the sink. Using them to hold water when painting. 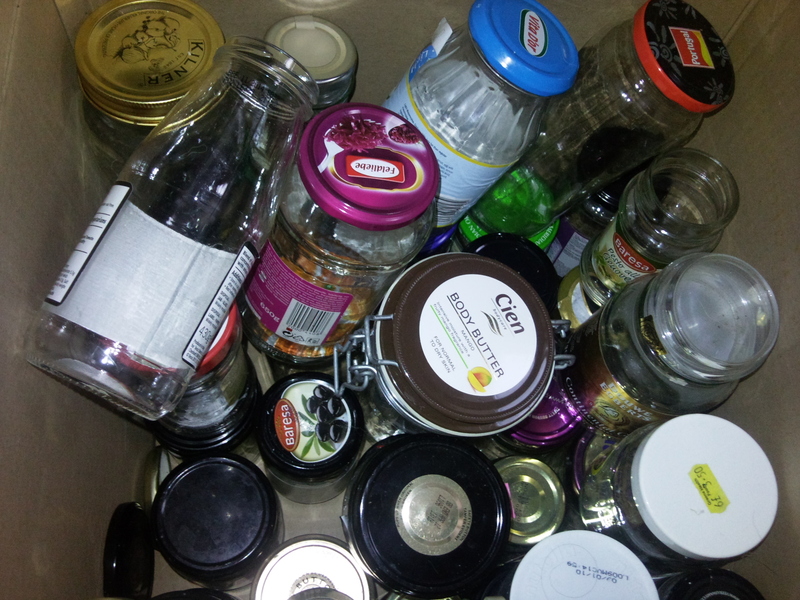 So all in all, I’m glad I’ve kept these old jars hanging around, rather than putting them out for the recycling van.